Enable SSH on Asus routers with or without SSH keys to conveniently and remotely manage your router from anywhere. 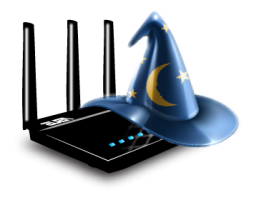 I use AsusWRT-Merlin custom firmware (guide) which gives me more control over the device like configuring custom DDNS, installing nginx on the router using Optware and other goodies not possible on the ASUS stock firmware. The developer of AsusWRT-Merlin, RMerl provides the source code on github for those curious. You do not need to use a custom firmware to enable SSH! There are two simple methods (which can also be combined) for SSH access depending on your use case. 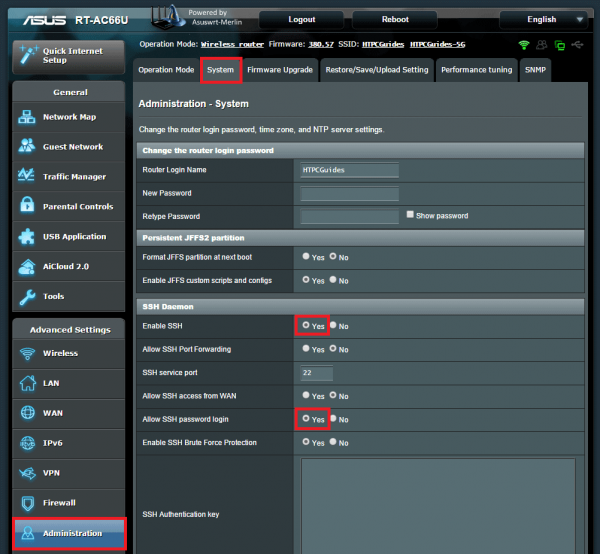 The first is simple SSH access using the router’s login credentials. 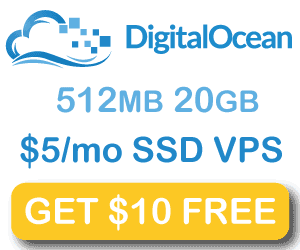 This method is most appropriate inside your home network where the risk of outsiders gaining access from the internet is minimal. The second method is SSH access from outside your home network for which you should use SSH keys and block simple password login. This means any intruder will be automatically denied access since they don’t have the right key. Both of these methods can be combined so you can allow both SSH keys and simple passwords from outside your home network. 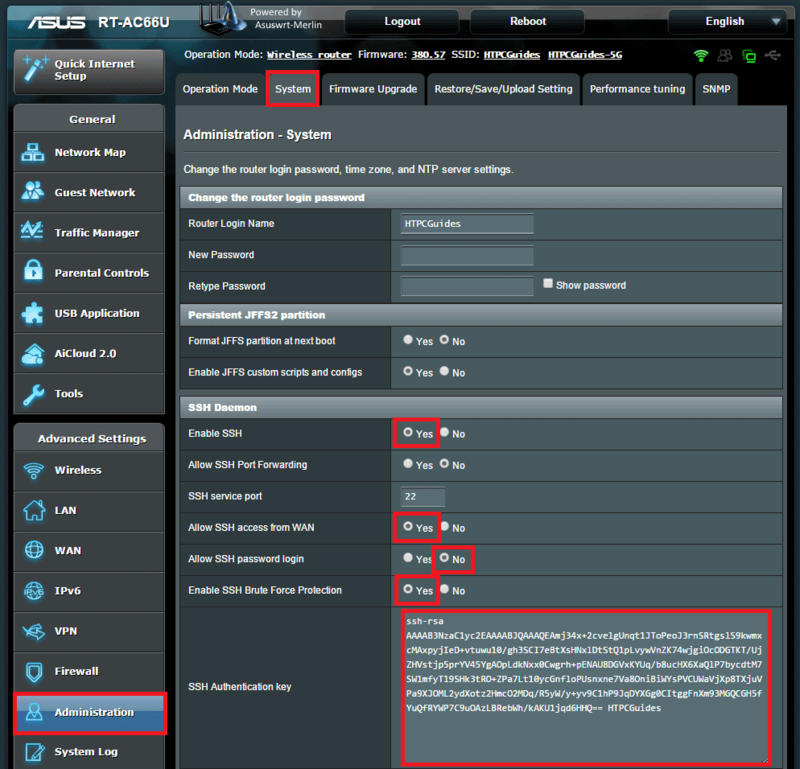 Ideally if you want to use simple passwords you should VPN into your Asus router instead in which case you would not need to enable WAN SSH access. I have provided a working example using an SSH key that has already been destroyed. Note that if you are using a private VPN to gain access to your home network, you do not need to Allow SSH access from WAN. Now you have enabled SSH access on your ASUS router so you can install additional software, change configurations, enable custom DDNS (guide incoming) and more.